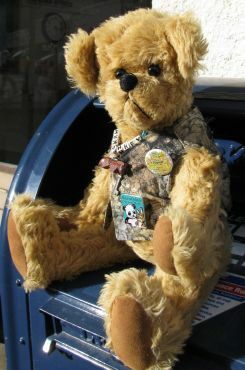 My name is Humphrey and I was born in 1993 in Flagstaff, Arizona USA. Currently living in Cottonwood, AZ, with my Mom and Dad, by the way of Florida and Hawaii; don't ask! You'll just have to follow my tales each month. What type of adventure should I think about? 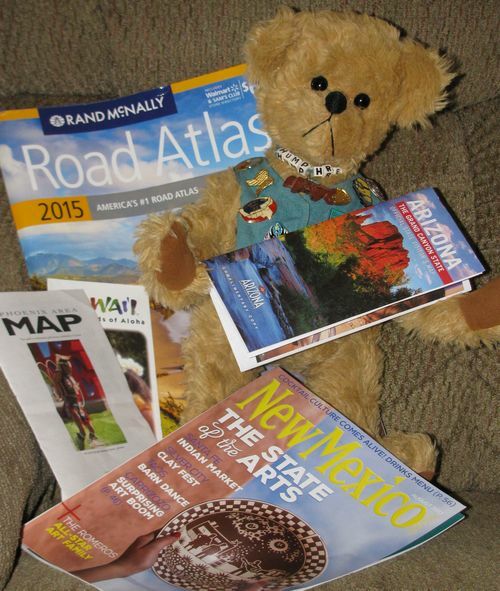 Right now I'm taking November off to plan my next story, as a cub reporter I must dig up new and exciting things to do! You can read all my past adventures by clicking on the arrow at the bottom, and then click the same arrow on each adventure page! Join me for another adventure next month!